First, Saturday Night Live lost Seth Meyers when he left to host Late Night. Next, cast member Nasim Pedrad has announced that there’s the extreme likelihood that she won’t be returning to the show next season, because she's moved to LA to focus on her new series Mulaney with, who else, John Mulaney. 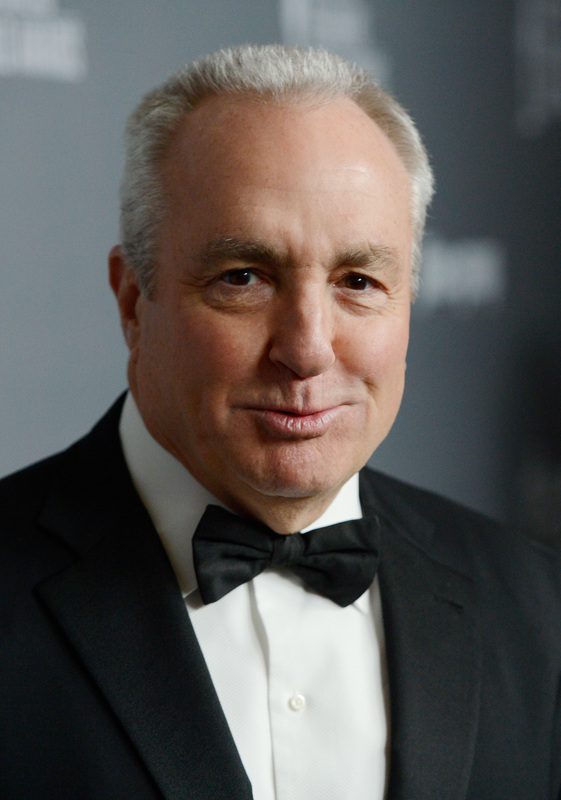 So, the fact that Lorne Michaels announced there will be Saturday Night Live cast changes before the 40th season airs in September, isn't particularly surprising — sad, yes, but not surprising. There are open spots to fill! This sounds a bit daunting when you reflect on past seasons: considering all of the past controversy involving casting, it's really not clear if any new player additions will be for better or worse — when it comes to both the quality of the show and the ratings. After all, the show’s season finale, which was hosted by former SNL regular Andy Samberg (who generally attracts attention and ratings! ), drew in average TV ratings of a 4.0...whereas the previous season averaged at a 4.7. Noooot so hot — so, clearly, Michaels is going to need to attract some A+ talent to bring SNL back to what it used to be. There is a ray of hope, though: Does this mean that SNL may finally hire more women? We can dream.